Have you heard? Star Wars Episode V – The Empire Strikes Back is back and coming live to the Hollywood Bowl on Saturday 11th August 2018! Donʼt miss your chance to be there! 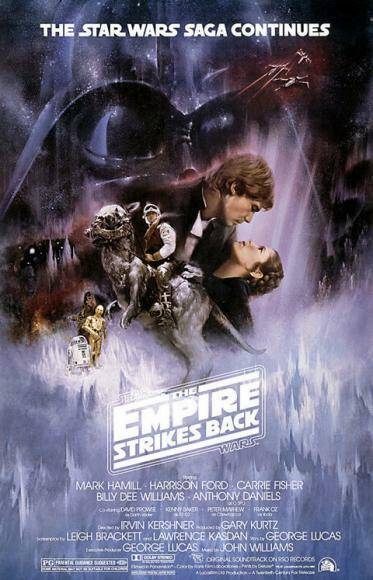 Secure your Star Wars Episode V – The Empire Strikes Back tickets today but clicking the button above.